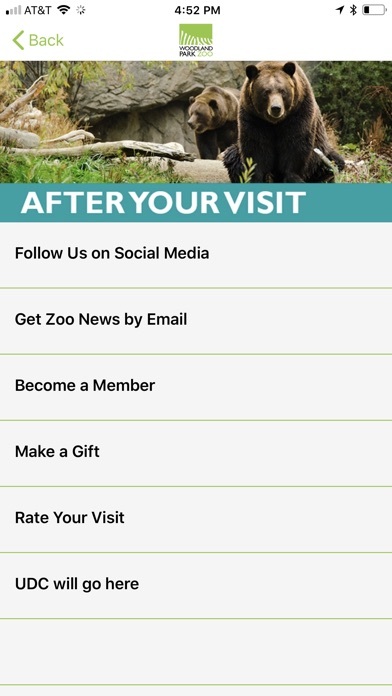 Make your day and a difference. 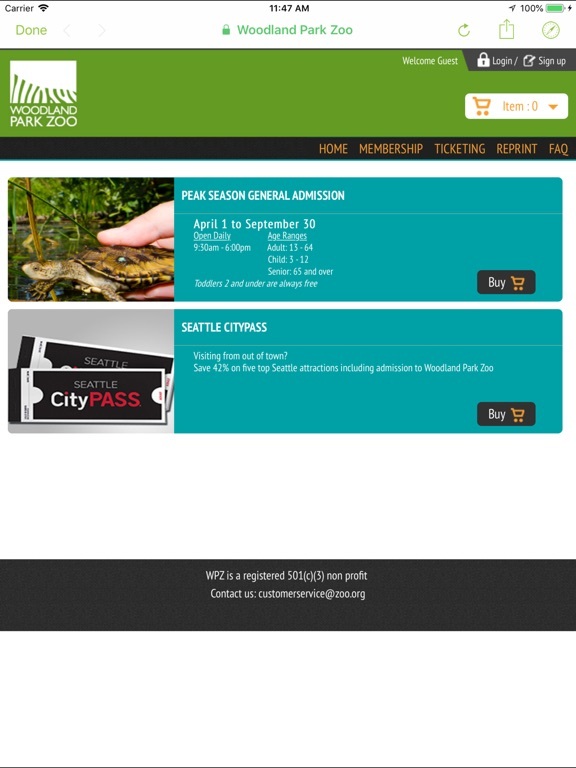 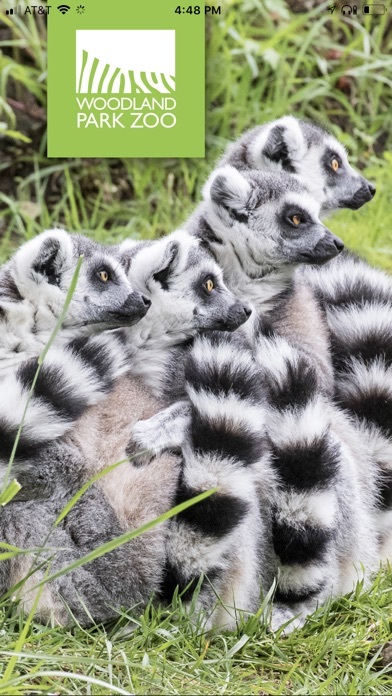 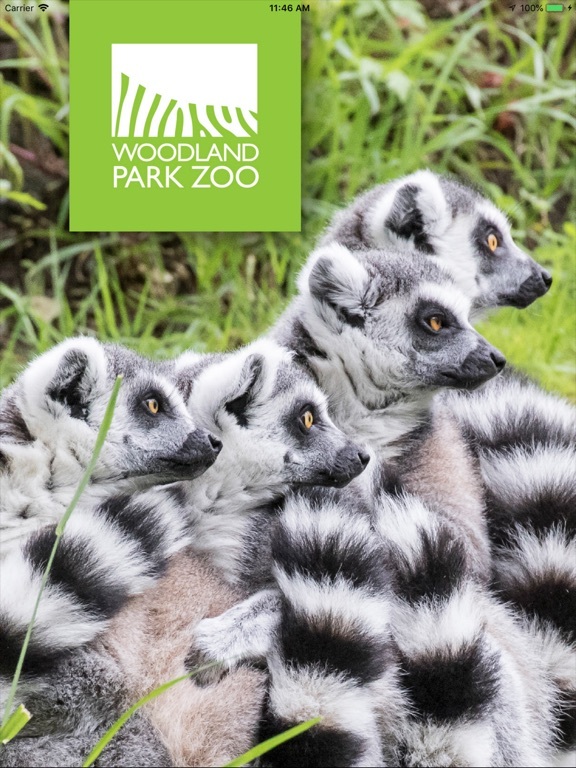 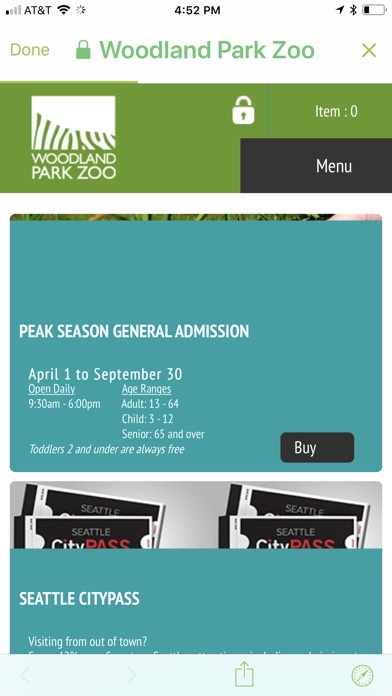 A visit to Seattle’s Woodland Park Zoo connects you to amazing animals while generating funds to conserve endangered species around the world. 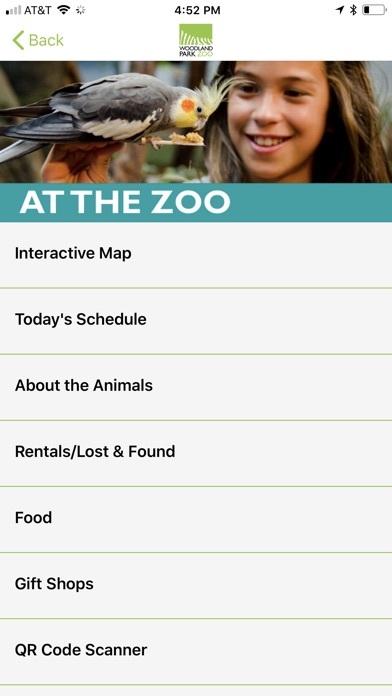 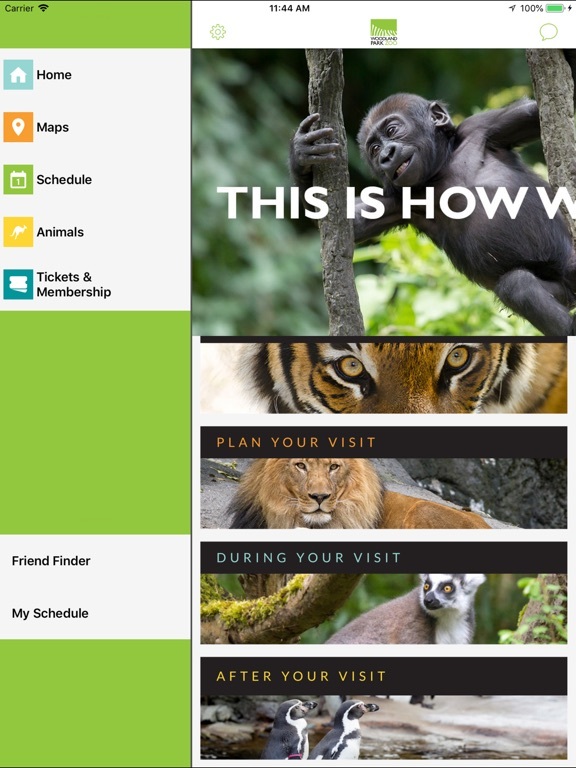 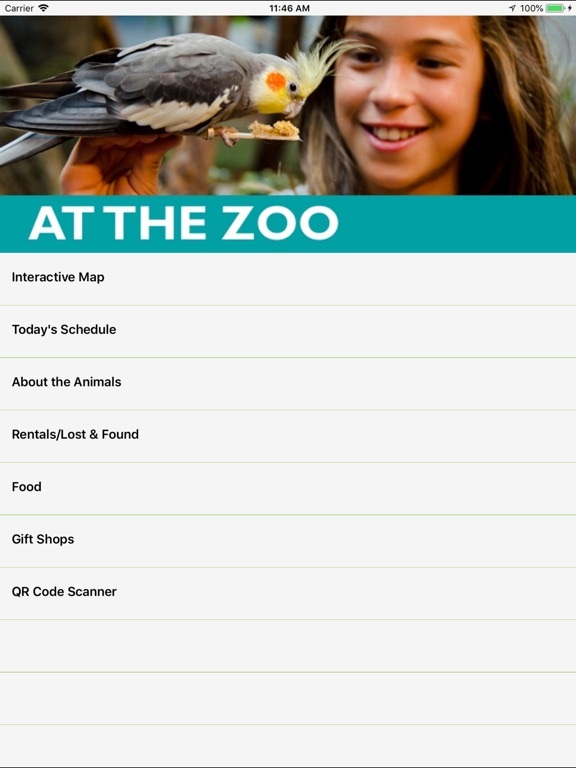 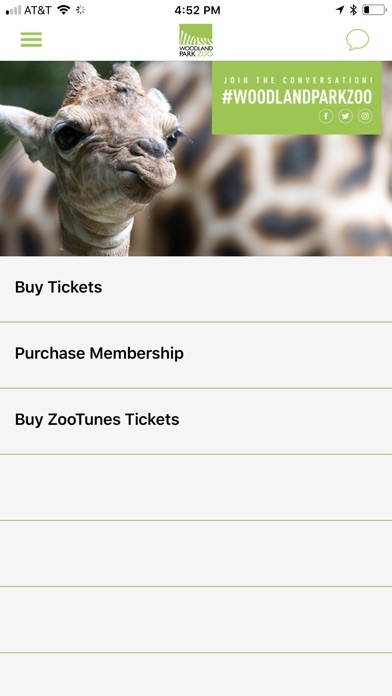 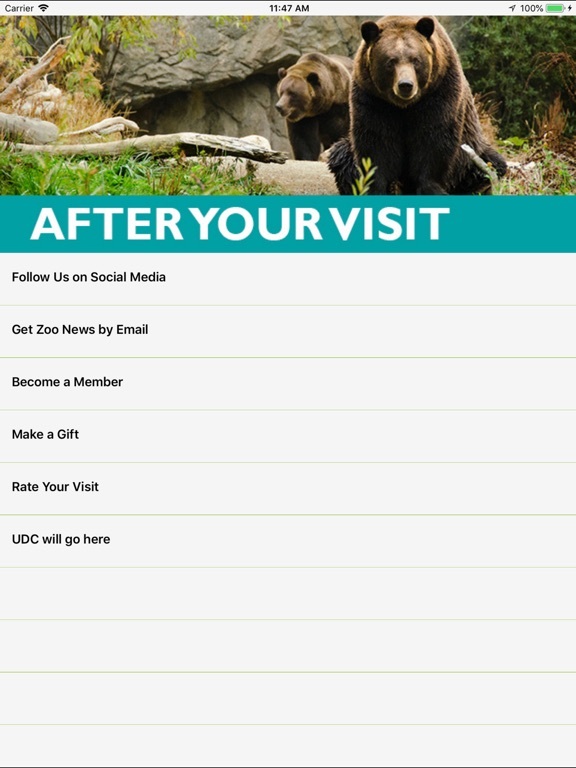 As you get up close to 1,000+ animals across 92 acres of lush urban forest, use this app to get even more out of your visit!